Anguilla is a very laid back, small island that is frequented by sophisticated vacationers, movie stars and renowned celebrities from around the globe. Only 13,503 people live on Anguilla Island. Anguilla is three miles wide and twelve miles long. The beaches are pristine and powdery white. The resorts are among the finest in the world with healthy cuisine and renowned chefs. There are 33 extraordinary beaches with snow white soft sand and gentle aquamarine seas–so clear you can see the ocean floor from 100 feet above. Anguilla has world class hotel resorts, some of the very best restaurants with outstanding cuisine and entertainment for discerning vacationers. 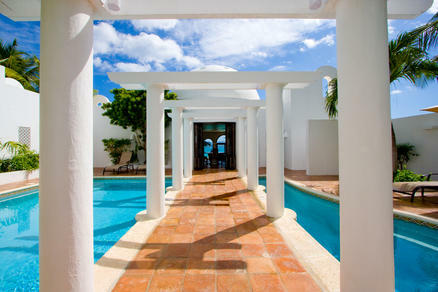 Anguilla is exciting, intriguing and different. There are many choices of attractions, scuba diving and snorkeling, horseback riding, dancing, sailing, yachting, laying on the beaches, fishing, historic museums and upscale art galleries. 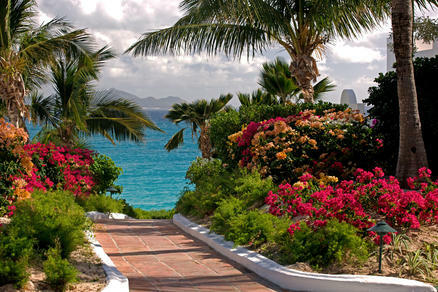 Anguilla’s breezy trade winds make sailing a favorite. Charter, or try your hand at a sunfish, kayak or windsurfing. Sail and powerboats can whisk you to an offshore cay, a secluded cove, or to a favorite snorkeling spot. 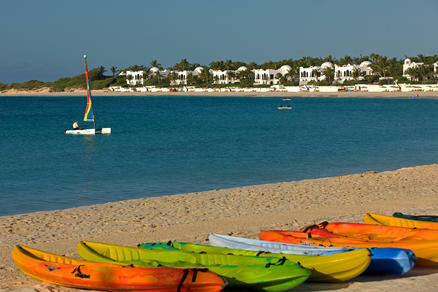 Water skiing, parasailing and paddle boating are also available. Underwater enthusiasts from novice to expert are impressed with Anguilla’s pristine reefs, wreck dives, and marine life. Many of Anguilla’s dive operators offer gear, guides and PADI certified courses and snorkeling equipment is available at many hotels and at dive operator shops. Fishing enthusiasts can enjoy angling from the beach of Anguilla or offshore. Angle for marlin, tuna, wahoo, swordfish, yellowfin and blackfin tuna. 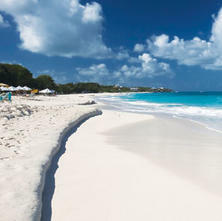 Off the beach Anguilla has some of the Caribbean’s finest tennis courts for day and night play, horseback riding along the coastline hikes to caves or to the world’s most unexpected rain-forest, art gallery and museum hopping, and bird watching just to name a few. 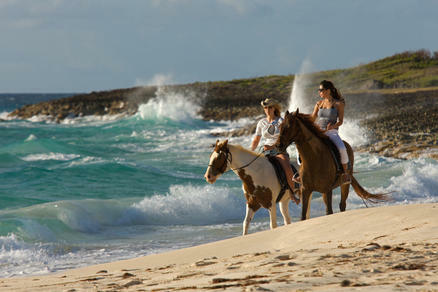 Take an island tour from one of our knowledgeable taxi drivers or rent a car or bike and explore Anguilla on your own. 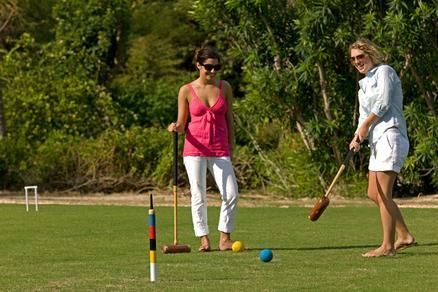 Nearly every Anguilla vacation activity can be arranged for you through your hotel concierge. Amenities and tours not directly available at your place of stay are almost always available to you. Looking for inspiration? 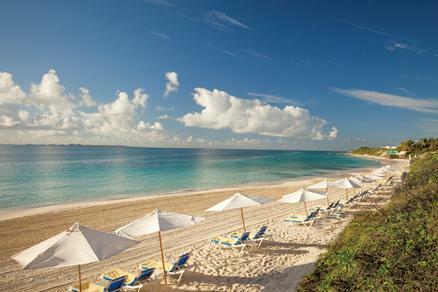 Start with our vacation planner so we can match you to our Anguilla expert. We arrange your vacation to suit you perfectly, and get you the best value and experience. We can work with you from the comfort of your home, at work, or any time it’s convenient.